Unless you experience dressing-up traditionally. 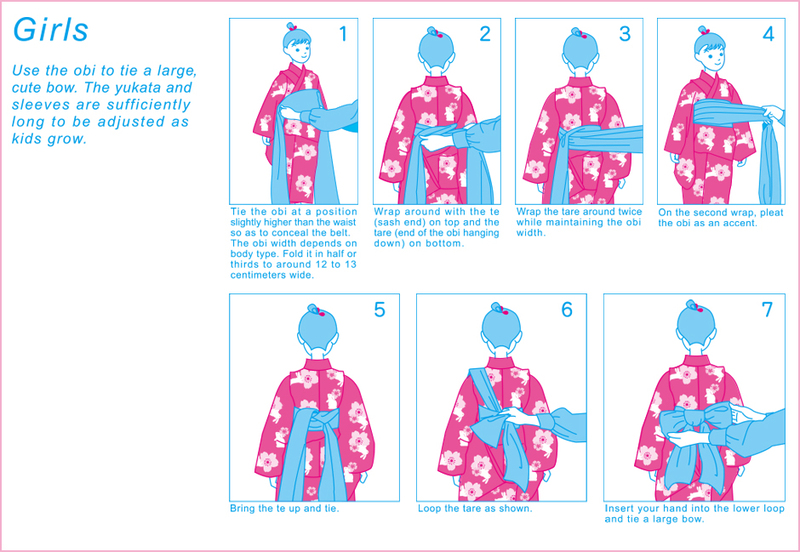 When you travel to Japan as a tourist, you would not hesitate to enjoy the fun of wearing the traditional yukata, especially during summer season. Those long colorful fabrics, which makes it very comfortable to wear. 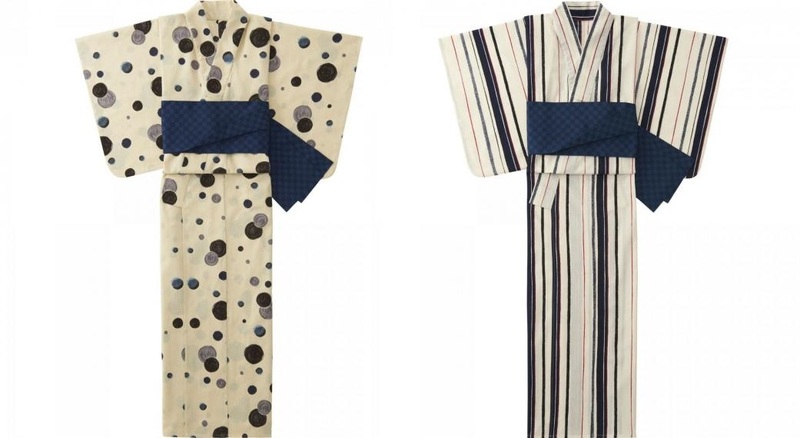 Yukata is a casual garment that keeps you cool and comfortable even when you perspire. 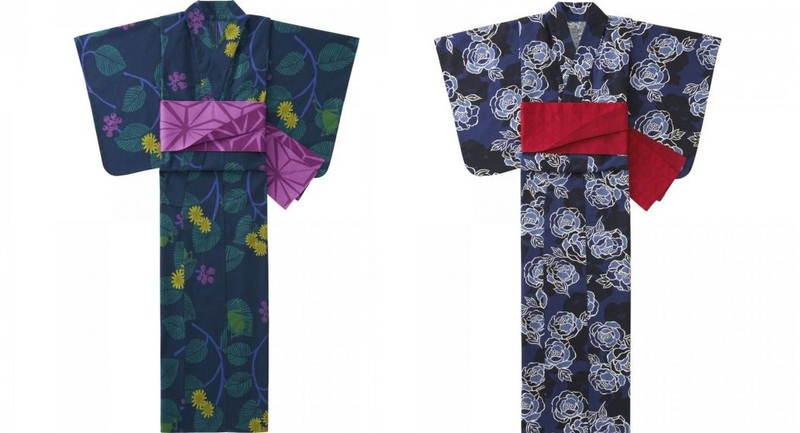 UNIQLO's yukata look fantastic and are available in classic Japanese color combinations and patterns. They are 100% cotton. Uniqlo aims to deliver traditional and casual Japanese garments to wardrobes all over the world. 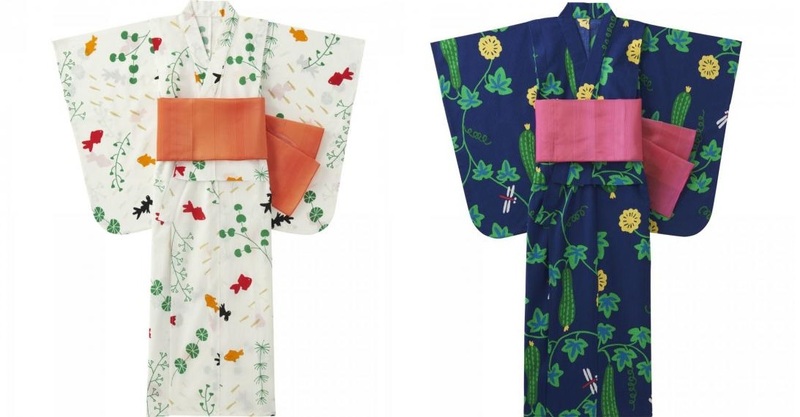 This summer season, they are bringing back the Yukata Collection, featuring its newest bright and bold prints, with traditional Japanese designs and collaborated with new designer Masaru Suzuki. Its unique and fascinating range of colorful textile products feature bold composition combined with depth of color and motifs including animals and plants, which bring a smile to everyone. 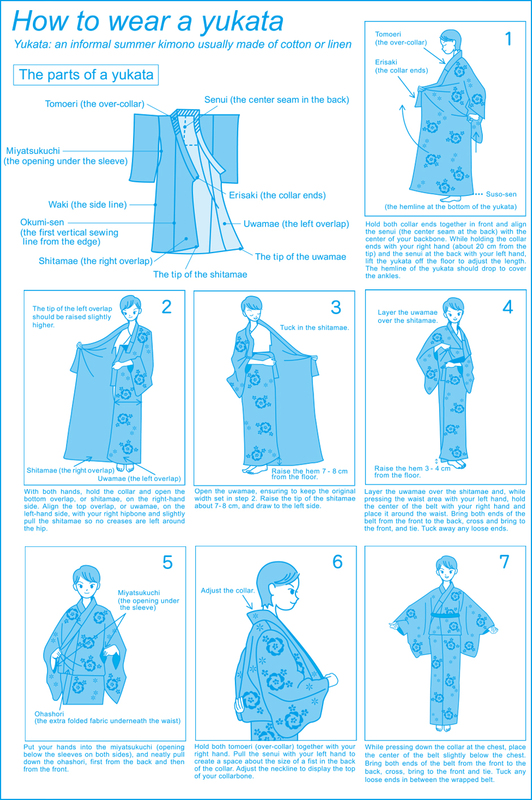 How to wear the yukata like a true Japanese? Check the infographics below and practice! 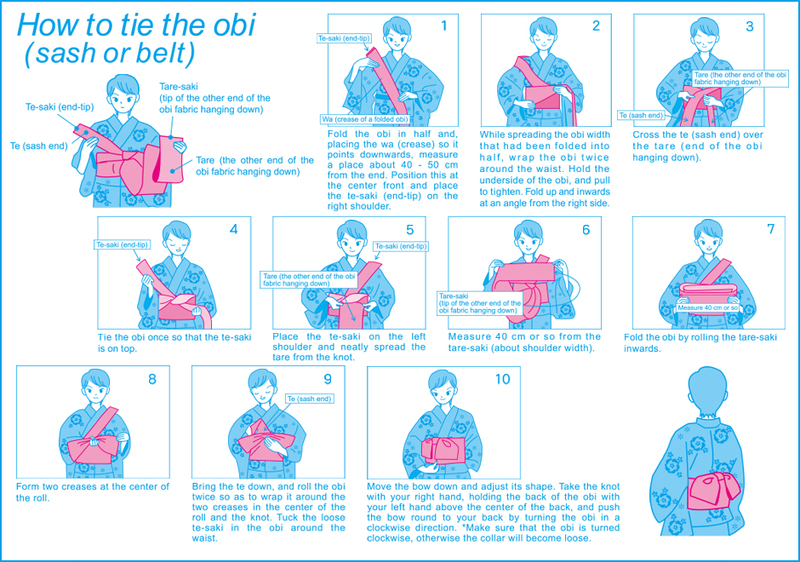 You may also check the video here on how to wear a yukata, and how to tie the obi.